The sizzling summers are just about to knock your doors soon. Meanwhile enjoying the charming spring breeze and sunny days being followed by cool evenings is of course a great fun. 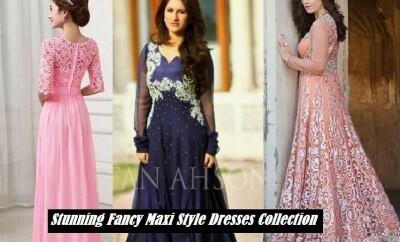 Adding to this fun and charm you can just start shopping for the upcoming season which demands a huge variety of dresses to be worn in casual as well as formal routine round the season. It comes to no surprise that the current fashion trends of clothing have switched by an angle of 180 degrees. 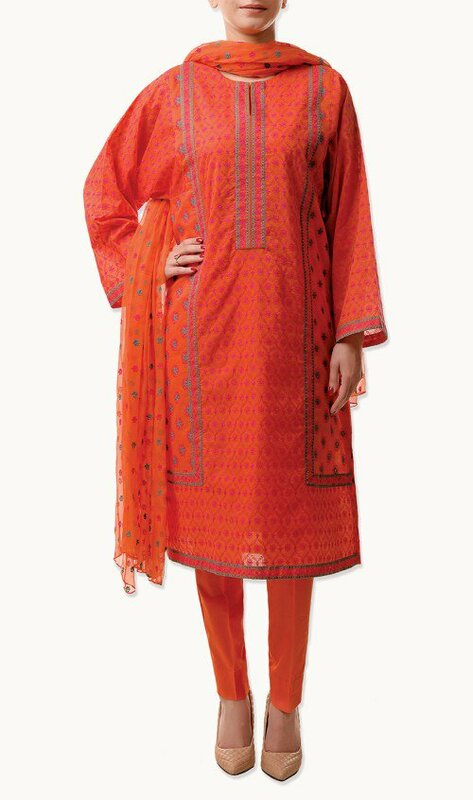 The trend of wearing long loose shirts and frocks has completely been replaced by short kurtis or tunics with short and tight capri pants. All brands and designers are now offering pretty styles of ready-made garments in the same format. 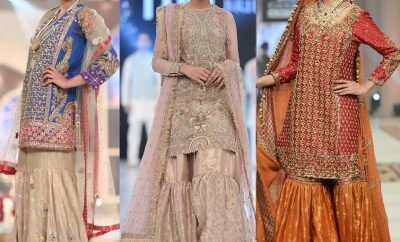 One of the very beautiful summer assortments of upcoming season is to be unveiled in this article for you ladies so you may find some alluring designs by the start of the season. It has been introduced as the new and fresh assortment by Bareeze. 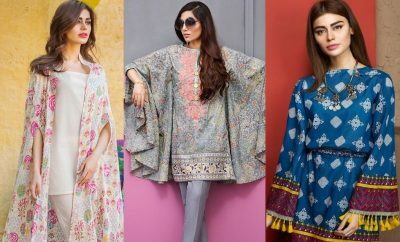 Bareeze is a fashion and lifestyle portal for men, women and kids, offering very impressive and unique styles of ready-made and unstitched garments in lawn, cotton and chiffon stuff and other fashion accessories. 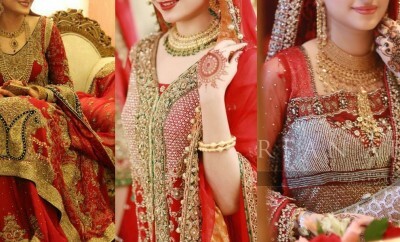 It has a separate wardrobe named “Chinyere” to deal in special party wear collection lines and abayas. 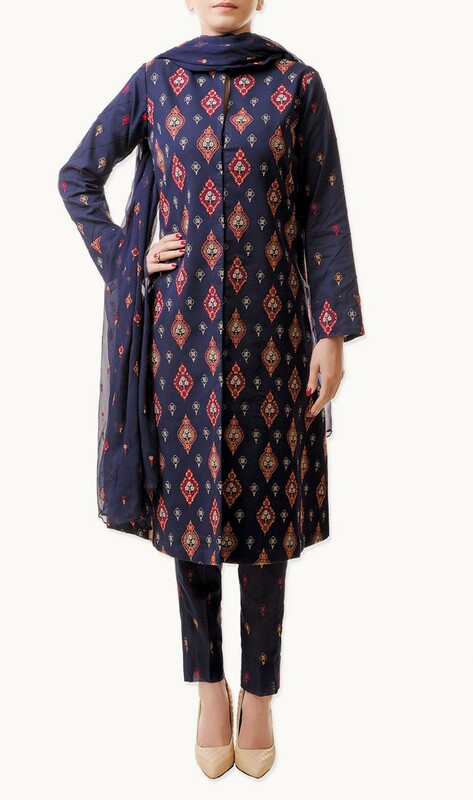 Having committed to bring quality and versatility in designs and prints, the brand has made a way towards success and is known well in various others regions of the world other than Pakistan and India. To show you what Bareeze has offered this year for the pretty ladies we have just covered up this new collection line in this post. Stay cool and look fantabulous by wearing Bareeze this summer. 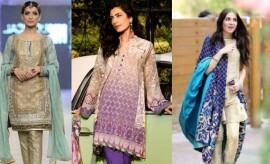 Bareeze Summer Spring Lawn Collection 2015-2016 has been launched just a few days ago. To unbind the collection to you via this post we have added a photo gallery in the section below which would be displaying all these new arrivals in an HD view. All you need to do is scroll down and have a look at these new and fresh Bareeze embroidered classics. The collection is covering a pretty beautiful range of summer wear Swiss lawn and Airjet lawn suits in three piece formations. 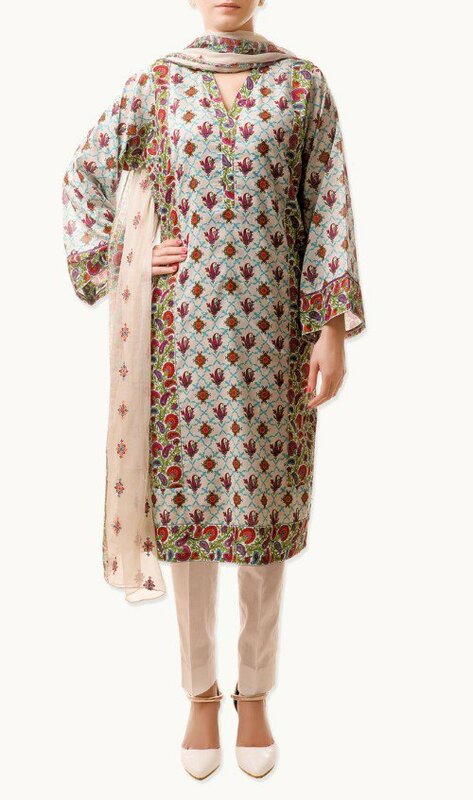 Having cool summer prints along with beautiful embroidered embellishments these lawn suits are exhibiting a comfortable and relaxing essence. You must go or these embroidered classics before they run short. 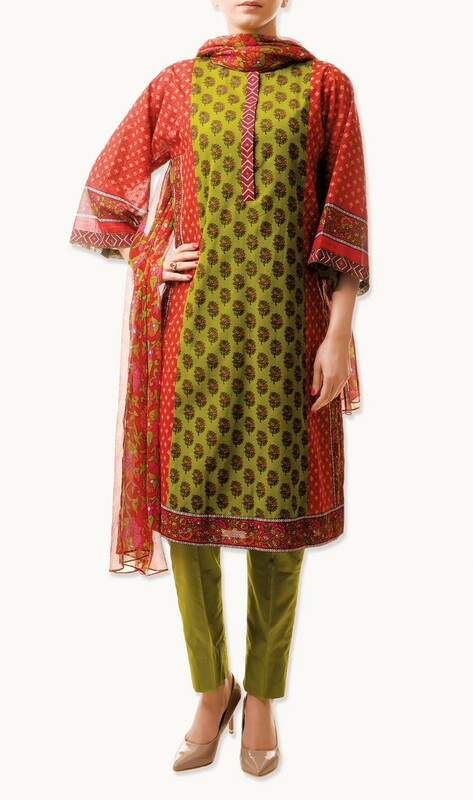 You can purchase these suits from the Bareeze online store or by visiting nearest Bareeze outlet. Stay tuned with Stylesglamour Summer fashion gallery for more. Beautiful, thats i call the perfect lawn dresses with all i need, the great creativity and the designs patterns which is attracting every women. Nice work Bareeze Collection.